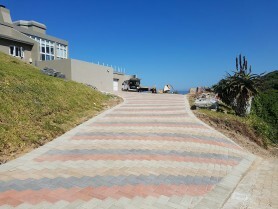 They provide quality paving.  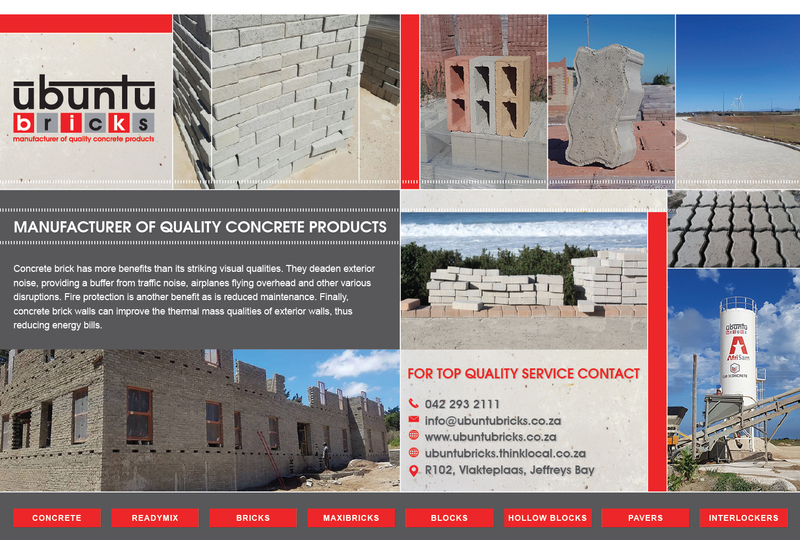 When dealing with them, they were friendly and efficient and their quotes are always fair. 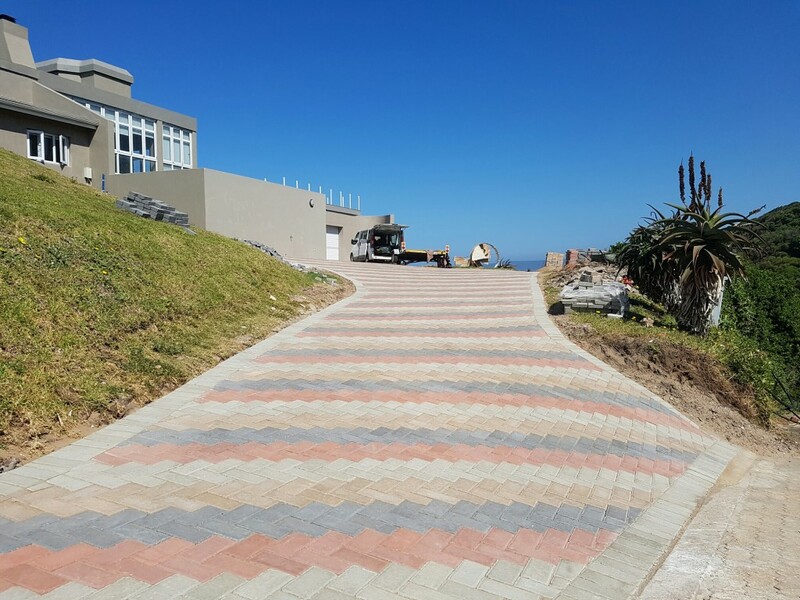 I will definitely recommend them to anyone needing paving done. 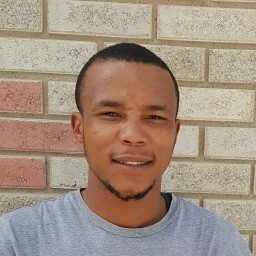 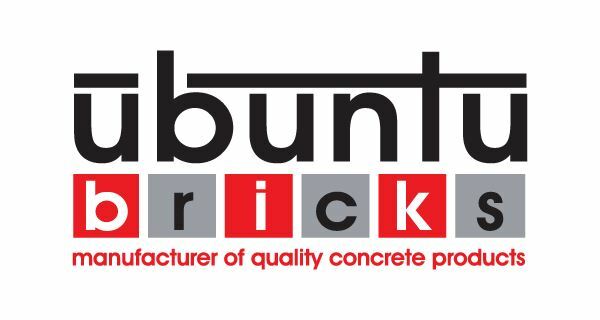 Ubuntu Bricks was started in 2007 by Casper Lotter after completing his studies at the University of Stellenbosch. The factory was built on the family farm next to a quarry which was developed in 2006, Vlakteplaas Crushers. By reducing the transport cost of the raw materials Ubuntu Bricks is able to make this cost saving available to our customers. 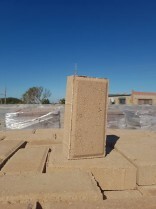 At Ubuntu bricks we also do all our own transport in order to provide a better service to our customers. 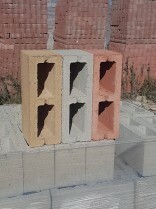 Our company is based on the principles of quality, community and customer service. 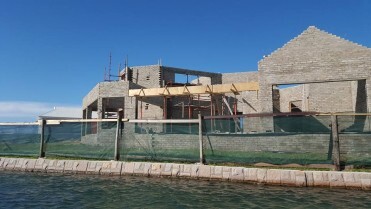 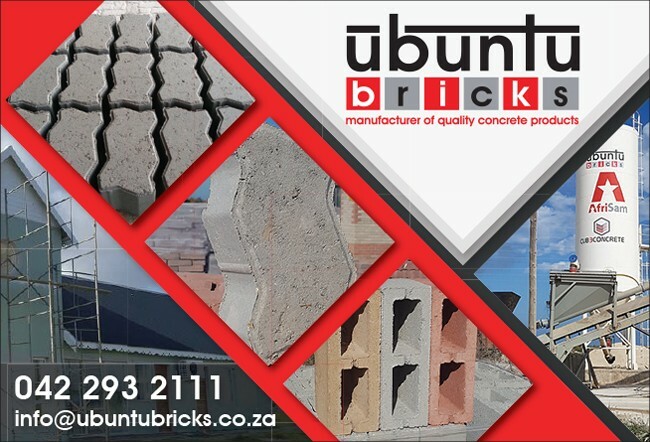 Ubuntu Bricks is involved in various charities and community projects in the Eastern Cape. 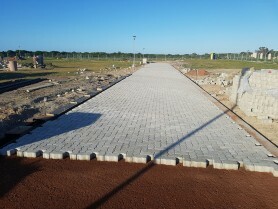 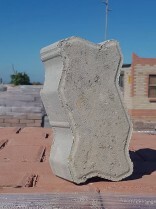 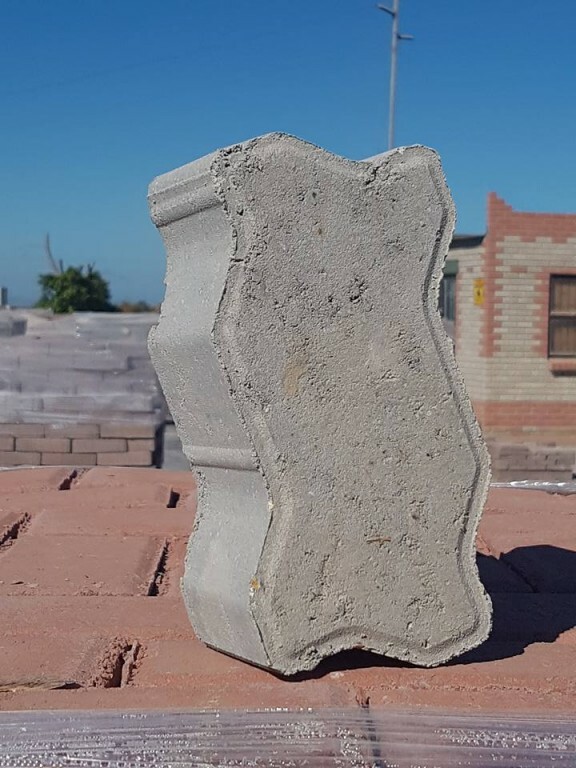 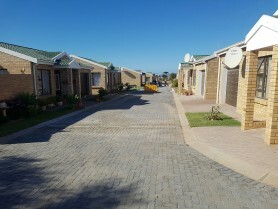 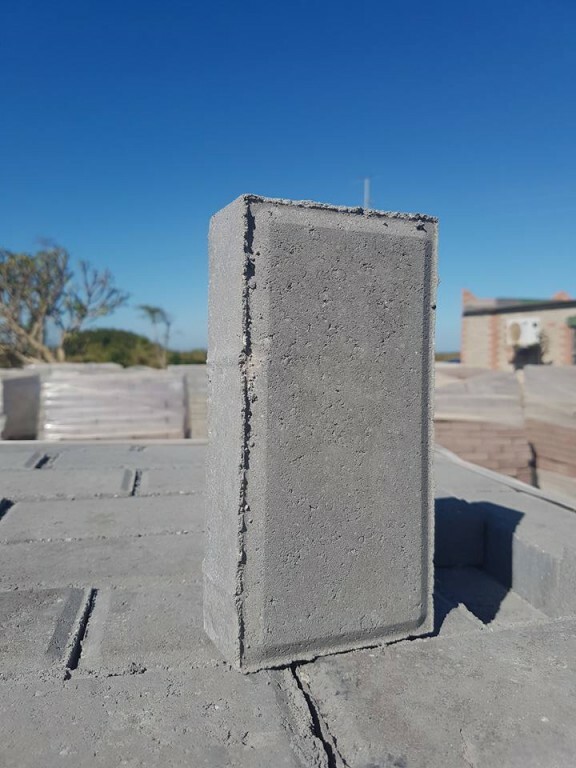 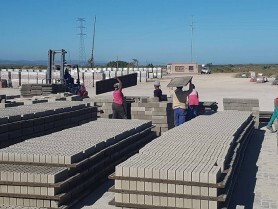 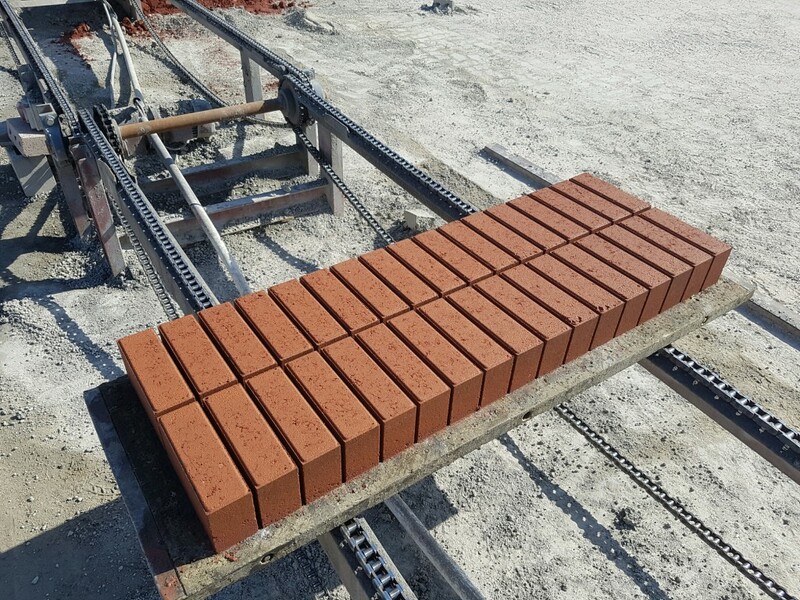 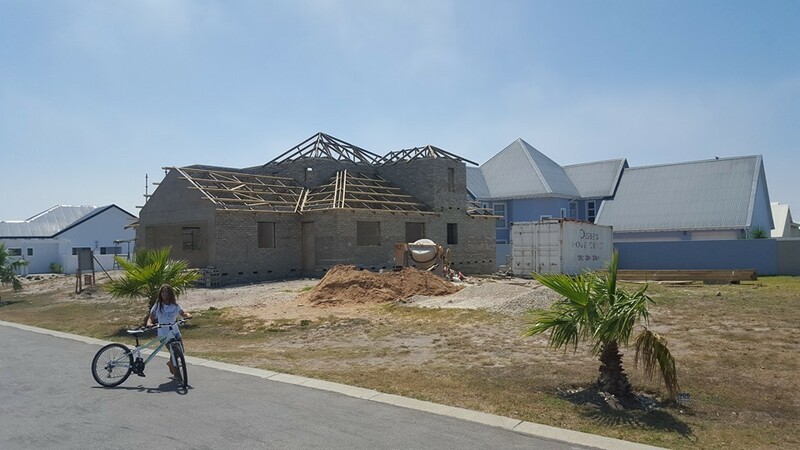 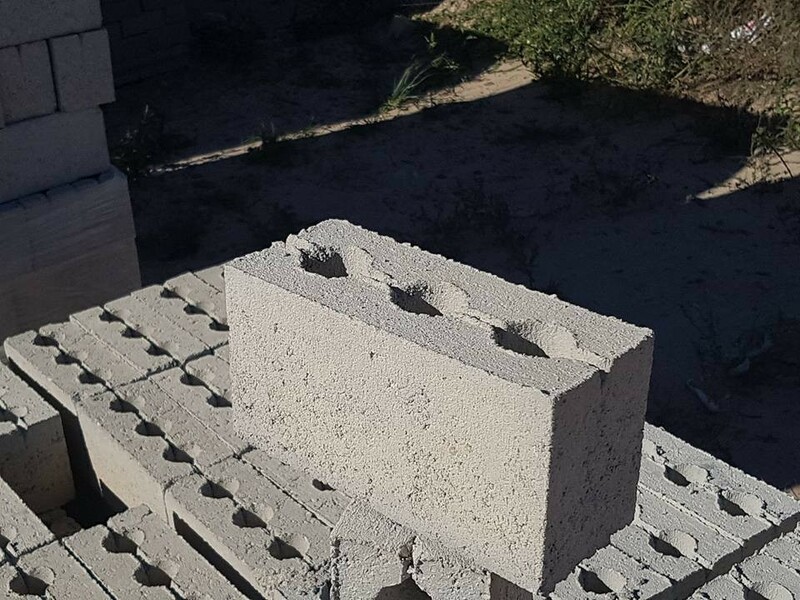 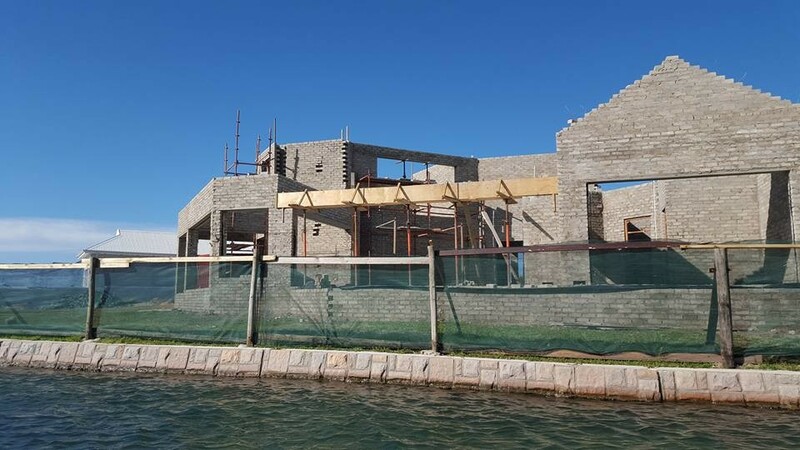 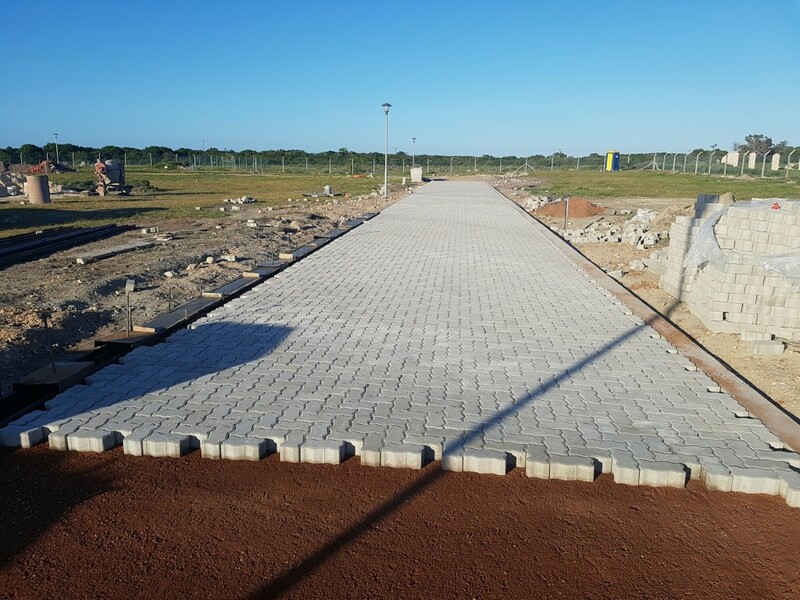 Ubuntu Bricks offers a variety of products such as pavers; interlocking and bevelelled edges, in various colours and compressives strengths, depending on the project requirements. 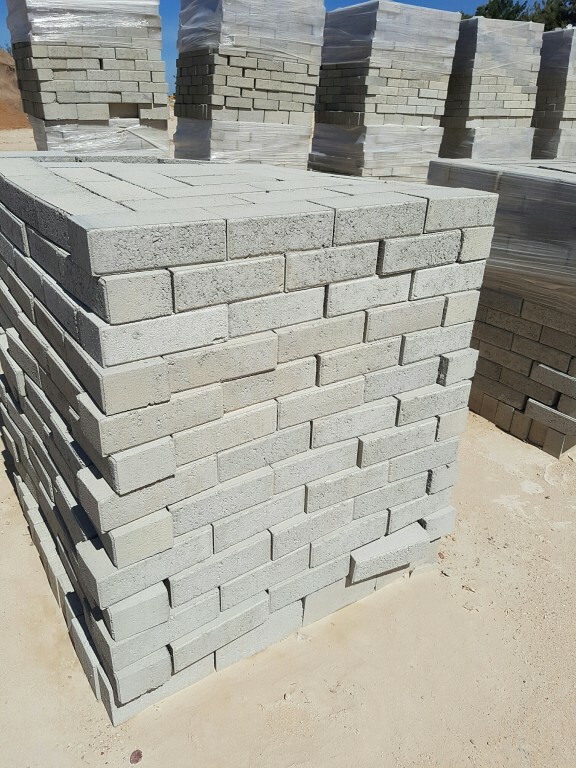 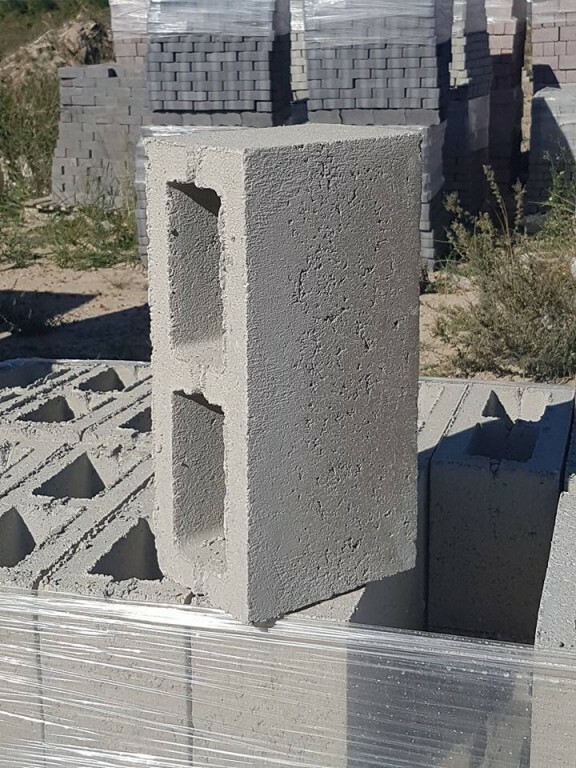 We also offer masonry; stock bricks, maxi bricks and hollow blocks (90mm,140mm and 190mm and u-Blocks). 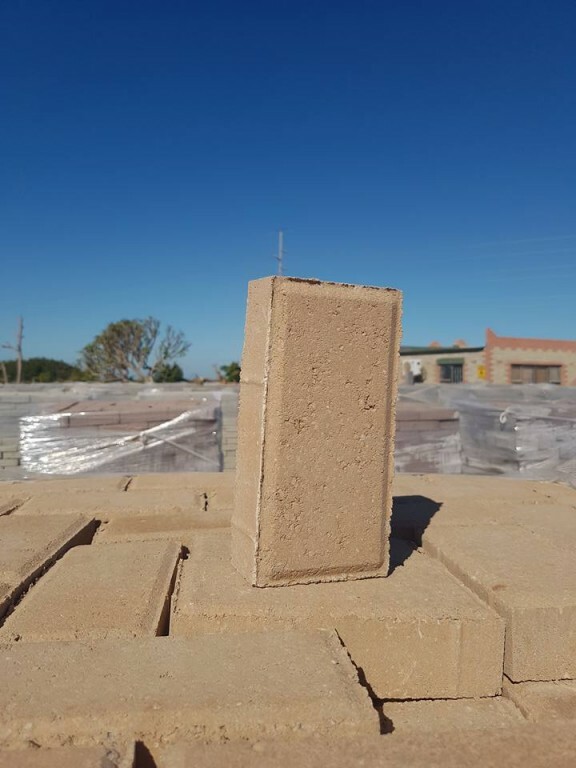 We make bricks to various mpa requirements. 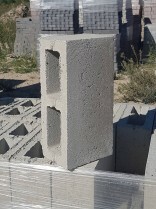 We also do readymix concrete under the name CUB3.